Searching for "Where Can I Wash My Clothes Near Me"? Say goodbye to typing 'Where Can I Wash My Clothes Near Me' into Google, Laundrapp is the UK's fastest growing laundry & dry-cleaning service delivering quality laundry & dry cleaning. 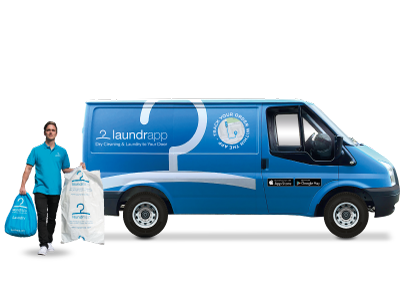 Operating in over 100 towns & cities across the UK, Laundrapp delivers a quality and convenient service 7 days a week - all at the tap of a button! 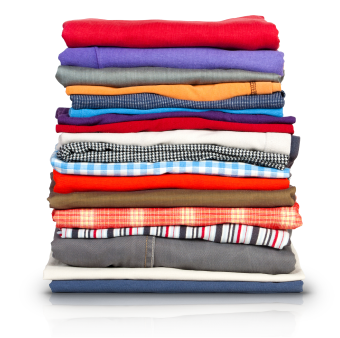 Best of all, Laundrapp also gets rid of the hassle of ironing shirts and blouses by giving you the option to choose between hung or folded clothes. 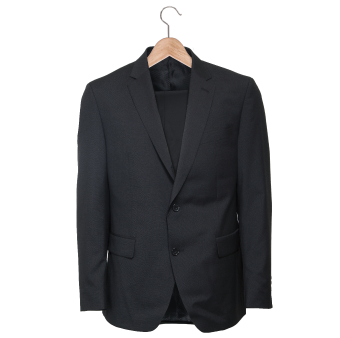 Looking good couldn’t be any easier than it is with Laundrapp, so order today to get your clothes picked up - right from your doorstep. 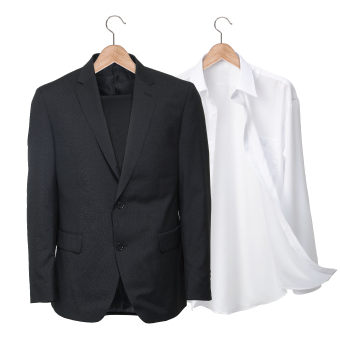 Ready to experience the future of laundry & dry cleaning convenience today? No longer are you required to search for niche terms like 'Where Can I Wash My Clothes Near Me' to find a quality service. Here's just a number of reasons why it's time for you to say hello to Laundrapp and goodbye to laundry and ironing for good! 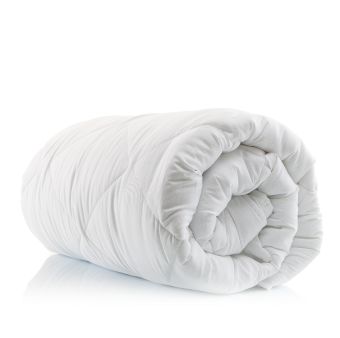 ✓ Quality Guarantee - A quality & professional service backed by our quality guarantee, not happy, we’ll re-clean for free! ✓ Convenient App - Simple to use app backed with collection & delivery times to suit you! 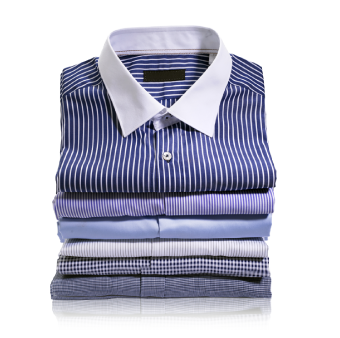 ✓ Shirts, Dresses, Suits, Duvets, & more.